Conductive fabric tape is made of conductive fabric with acrylic adhesive. It has the excellent softness a d bending resistance also the electromagnetic interference suppression characteristics. 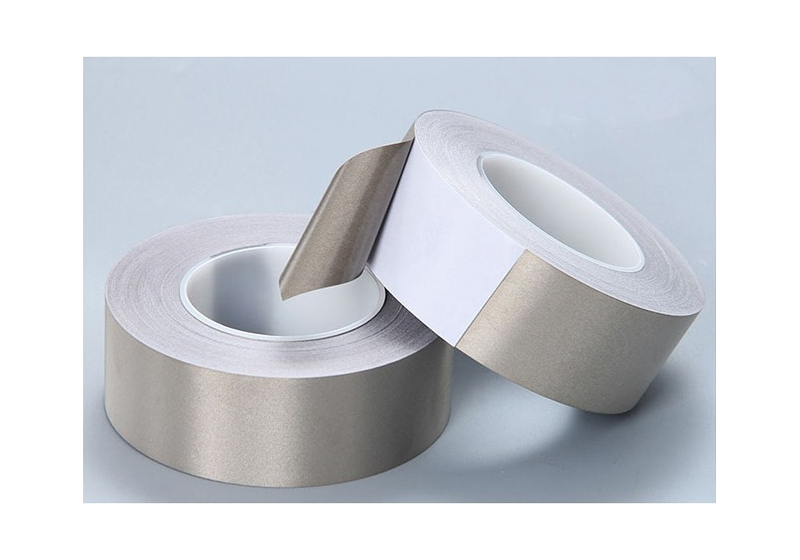 Conductive fabric tape is widely used in many high value-added electronic devices. It is used to make conductive foam to fill the space in the design of the mechanism and prevent noise leakage. In addition, there are a lot of usage in winding in the computer signal line, cable and so on.